We have been in the travel business in San Diego, CA since 1998. We are registered with California Sellers of Travel (CST), International Airlines Travel Agent Network (IATAN) and Cruise Lines International Association (CLIA). 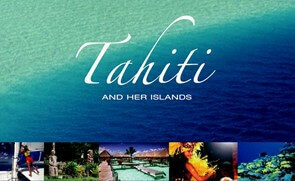 In addition, our agents are certified as Tahiti Tiare Specialists, Fiji Matai Specialists and Cook Islands Travel Specialists. We visit all of the destinations that we feature annually, so we keep up on all the latest hotel developments and updates. We specialize in honeymoons, romantic getaways , and destination weddings, and we are more than happy to work with families and singles. 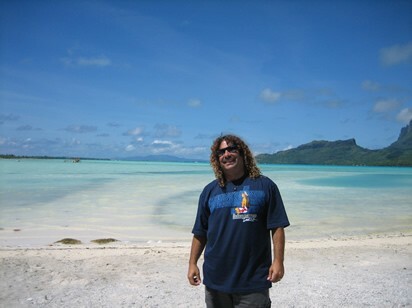 We research to find the best prices for your Tahiti honeymoon or Fiji vacation through our South Pacific wholesalers, and we pass the savings on to you. We are always up to date on the latest specials discounts, and seasonal promotions. Our knowledge and expertise allows us to assist you with firsthand information, and we never charge any service fees for anything we do for you. 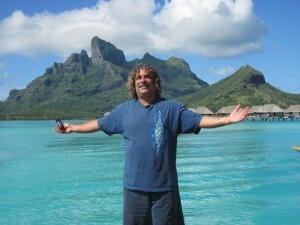 Let us make your south seas dreams come true! We request information from you in order for you to be able to book with us. All information that you give us is used strictly to fulfill your quote request. If we have trouble processing a reservation request, we will use this information to contact you. WE NEVER SHARE OR SELL ANY PART OF OUR CUSTOMERS INFORMATION WITH ANYONE (except of course, the credit card company or tour operator that processes the reservations). We do not give out or share our potential clients’ email addresses or phone numbers with anyone. If you have any questions, contact us. 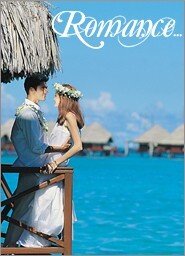 “I used South Pacific Vacations for our honeymoon in Fiji, it was an amazing and unforgettable experience! Great prices and great personable service. Frank has travelled to all the places he recommends, so he is also able to offer advice on fun activities, worthwhile things to see, even restaurant activities. He assures the your hotel is aware of your occasion so they will offer you special treatment. We used him again for our anniversary trip to Tahiti and he delivered again! “Thank You, it was an awesome trip! Everything you arranged for us went perfectly!